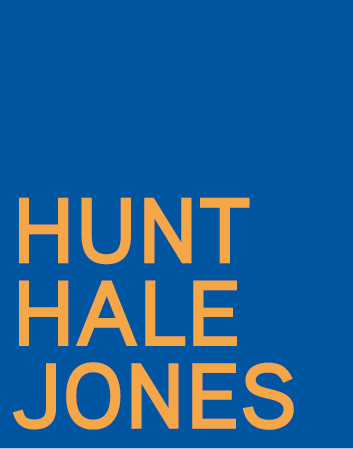 Hunt Hale Jones has a position available in our San Francisco office for an exceptional individual who is well organized, hard-working, professional and mature. The successful candidate must have an accredited degree in Architecture, plus 3 to 7 years of full-time working experience in multifamily architecture. Excellent long-term career opportunities in a stable design and growth oriented firm. Compensation commensurate with experience. Our office is located in the SOMA within walking distance of all major transit systems. Primarily responsible for the scheduling, coordinating, and administration of studio projects for multi-family and mixed use. Please forward cover letter, resume, and samples of work to jobs@hhja.com. Reference “Project Manager for Multi-Family Projects” as the subject of your email. No phone calls or drop-ins, please. We thank all candidates for their interest; please note that only qualified candidates will be contacted.